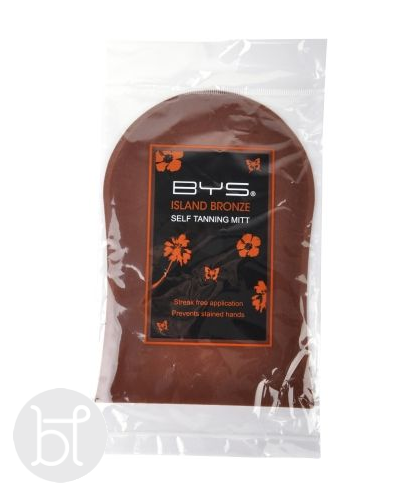 BYS Island bronze tanning mitt is designed to help you achieve a gorgeous streak free tan and prevent unwanted stained hands. 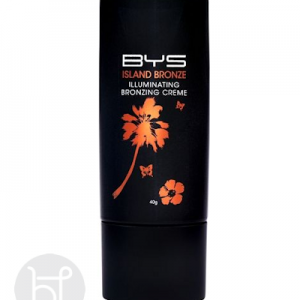 The perfect summertime glow is achievable with the BYS Island Bronze range. 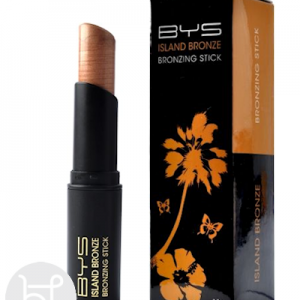 Sunkissed skin can be yours without the damaging UV rays and with a range that includes bronzers for an immediate yet temporary bronzed complexion to spray tans that offer a longer lasting holiday glow, the BYS Island Bronze range is your complete summer tanning solution. 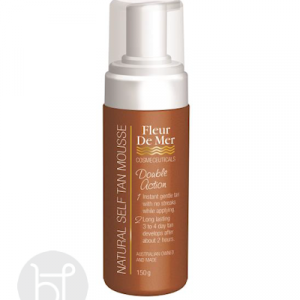 Can be used with Mancine Summer Tan or Fluer De Mer Tanning Mousse.